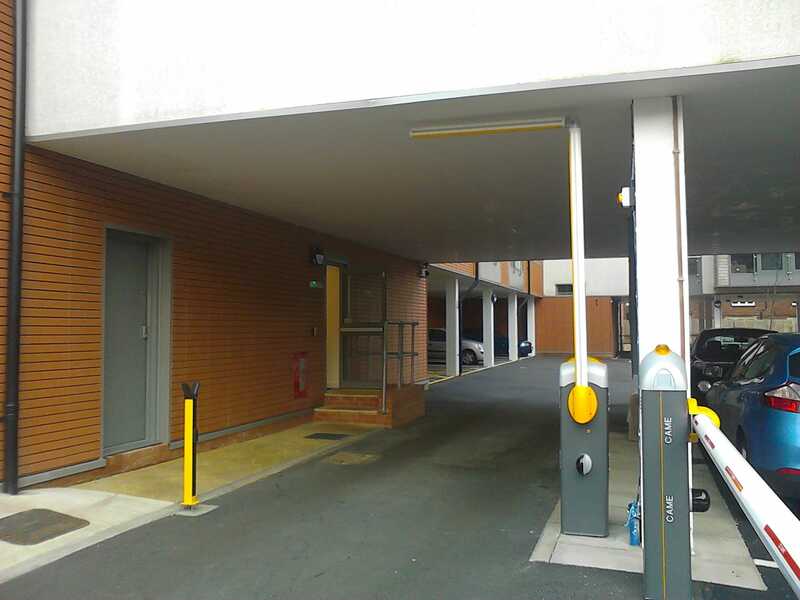 Commercial Gates Fabricated to your specific requirements, working in Bedford and the surrounding area. RS Engineering are an experienced steel fabricators serving Milton Keynes and Bedford. With over 25 years’ experience in the industry, we are able to design, fabricate and install bespoke solutions for business across the area. Our steel fabricators have the skills and expertise to invent unique equipment to meet the needs of your application, including bespoke forklift handling attachments and materials handling. We can carry out coded structural welding and metal fabrication on or off-site. As well as working with the industrial and commercial sectors, we’ve also built up great relationships with the local building and construction industry, providing reliable, efficient supplies of steel beams, universal beams and RSJ beams to order. Specialist Steel Fabrications in Milton Keynes. 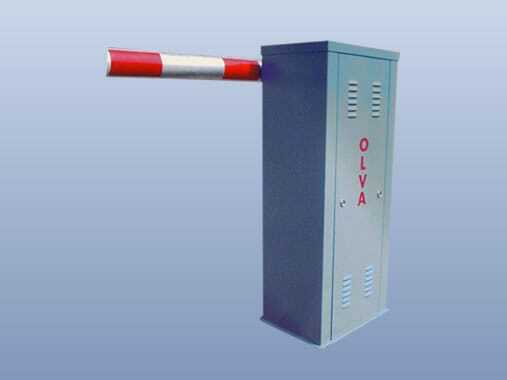 The products we offer include industrial and commercial gates, steel security doors, security grilles, fencing, barriers, security cages, chain barriers, and steel staircases. We understand than every business is different, and we’ll provide a tailored solution to meet your needs. 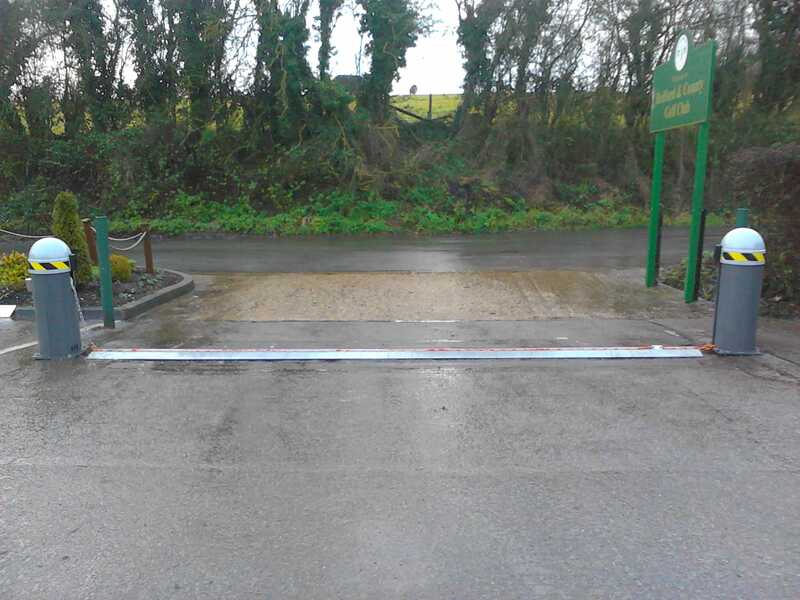 All clients will receive a comprehensive site survey before any work is carried out and commercial gates will be built to suit the dimensions, style and requirements of your site. 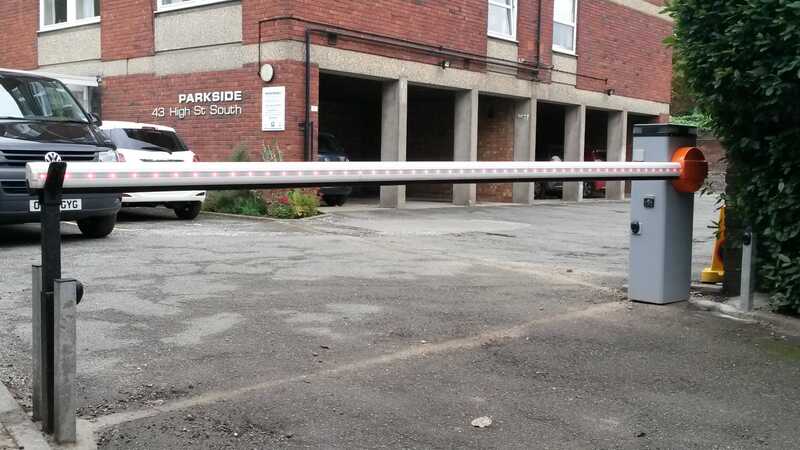 We carry out professional installations too, installing commercial gates across Watford, St Albans and Northampton, Milton Keynes and Bedford in an efficient manner which aims to cause the minimum of disruption to your business. Whether you require gates, barriers, or a unique piece of bespoke steel work, the team at RS Engineering are here to help. Please get in touch today to discuss your requirements with our skilled steel fabricators. We’d be happy to help. 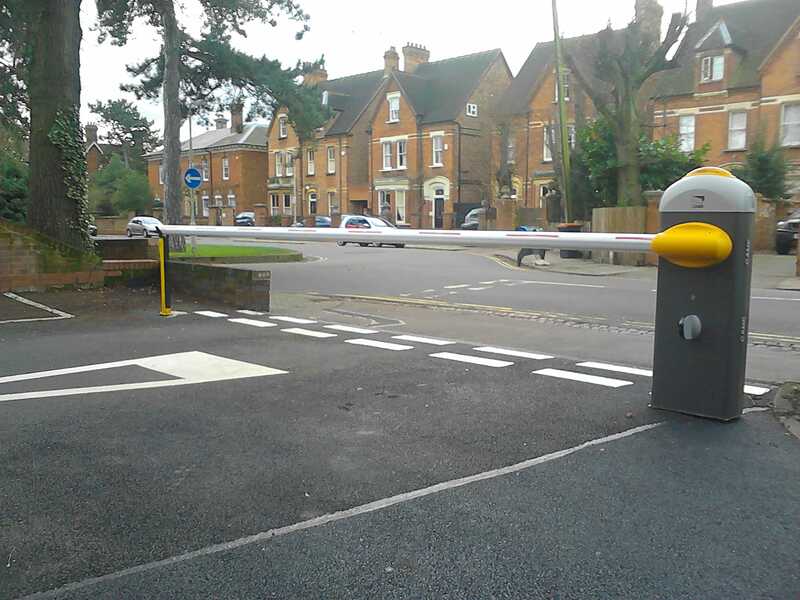 We supply and install a range of barriers, bollards, parking barriers, automatic barriers, security barriers, automatic chain barriers and swing barriers. Specific equipment can be installed to suit your needs. 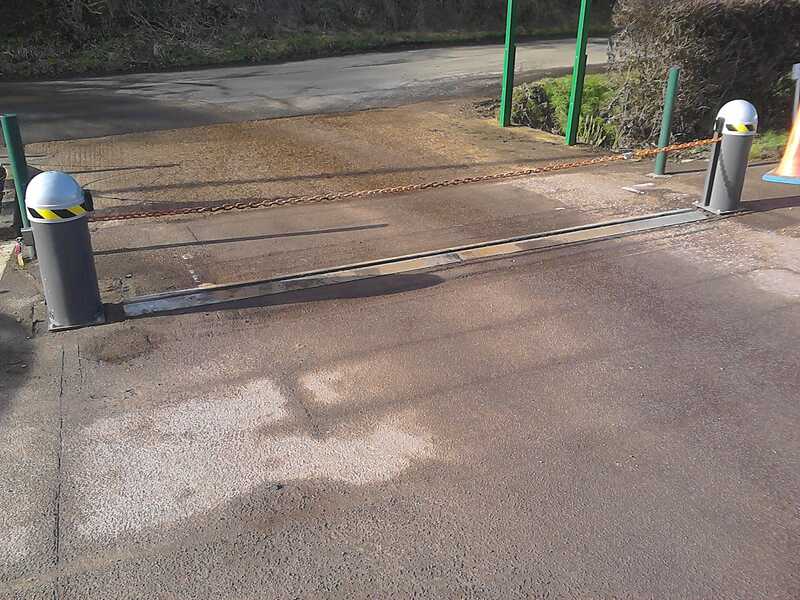 Existing items modified, repaired & reconditioned If your existing barrier is damaged, we offer a modification and repair service. We provide our services in Bedfordshire, Buckinghamshire, Hertfordshire, North London, Milton Keynes, Northamptonshire and surrounding areas. Why not give us a call to discuss your requirements?